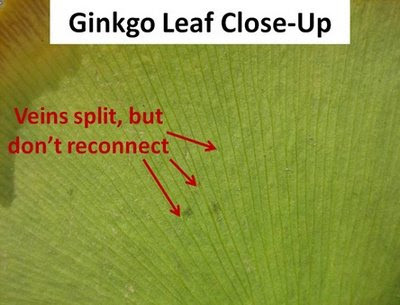 Posted by Watcher in a blog post: "Today, the Ginkgo is separated by its nearest living relatives by roughly 300 million years or more- about as distantly-related to other trees time-wise as we are to turtles or birds. It’s alone in the world on a scale almost unimaginable, a tree out of time. To a tree-geek it’s almost like a tree from another world, or an alternate universe." * Added cartoon film on my Usage-page: Japanese folk story. * New photo photospecial page: Old Ginkgo trees in Strasbourg, France. A weird experience, Ginkgo leaves often fall in a short period. In 1 or 2 days or even in 1 or 2 hours! Video by TheGingerChick: "All the Ginkgo trees lose their leaves at the same time, like it's raining leaves." video playlist on my website. 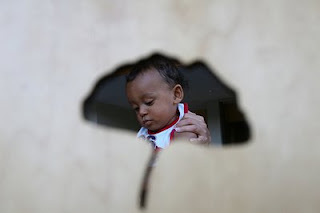 And/or read the poem "The Consent" by Howard Nemerov on my website (with photos) . * New topic: Ginkgo and Alzheimer: GEM study. * Added photos of Ginkgo planting in Argentina. * Added 3 videos: My video of a Ginkgo in Amsterdam + 38 Ginkgo trees planted in Magdeburg, Germany. I made this video of a Ginkgo tree in Hoorn in the Netherlands last week. This Ginkgo is situated in a church garden (church built in the Late Middle Ages). You can watch many more videos I made of the Ginkgo here. Beautiful photo of Alex turning four: " We start in the cafeteria where Uncle Davis frames me using the back of the dining chair". * Added video of Ginkgo leaf forms on my Fossils-page. * Added video of Ginkgo seeds on tree on my Propagation-page. * Added videos of Ginkgo trees on my Tree-page. * Added documentary film: Hiroshima A-bombed Ginkgo. Last week I made this video of Ginkgo trees in a street in Amsterdam. More videos here.